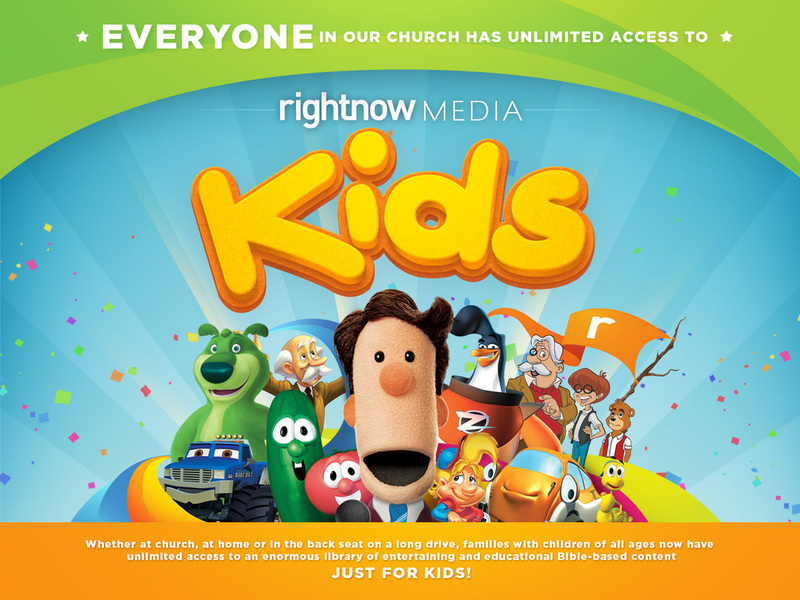 Remember, this is a free service provided by our church. There are no hidden charges. 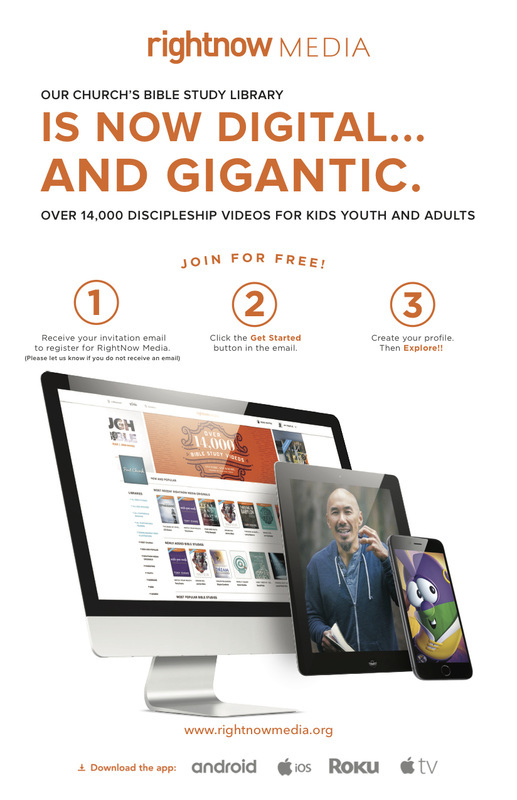 You'll have free access to over 14,000 videos for the whole family. 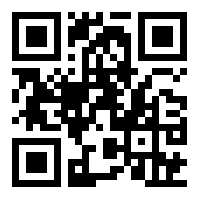 You can watch anytime, anywhere using your streaming device. 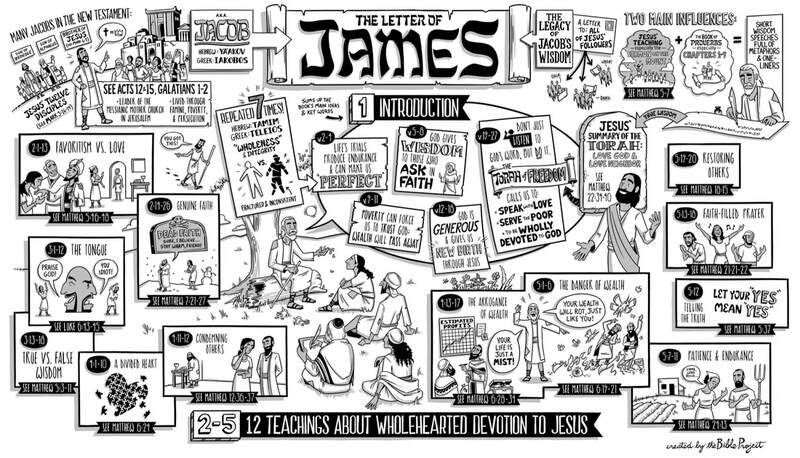 Once you are signed up try clicking on the image above to check out an example of how The Bible Project uses these simple illustrations to help unpack the teachings from the book of James.